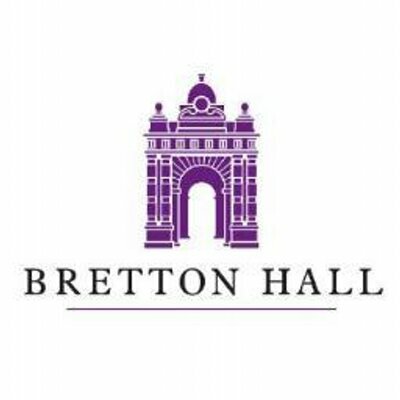 “The Ballad of Bretton Hall” . There is no certainty about the origins of the ballad, but the copy linked to this page was taken from: “The Ballads and Songs of Yorkshire“, published by Bell & Daldy in 1860, and transcribed by Tony Rigby for this site in August, 2014. The protagonist in the tale is Sir William Wentworth (1686-1763), who had married Diana Blackett by licence in St. Paul’s Cathedral on 23rd June, 1720. To read the ballad, click on the link below. When the file opens, zoom in or out as required to read the ballad.